Today, I am uploading FOOD SECURITY ACT OF CHHATTISGARH. This file is useful for CGPSC exam. Also useful for all CHHATTISGARH government competitive exams. 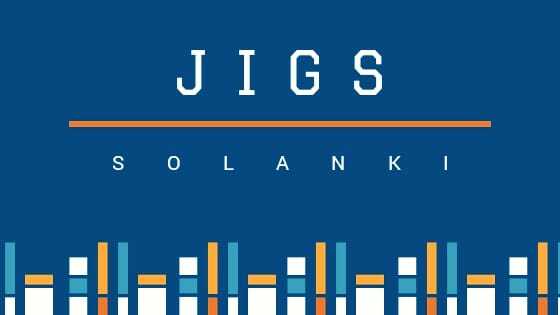 jigssolanki.in try to provide you best study material, ideas, tips, & tricks for various exams like UPSC, GPSC, CGPSC, GATE, SSC, RRB, RAILWAY, NDA, etc.